We left Kuala Lumpur a few days ago! Kuala Lumpur (usually referred to as just "KL"), is a big city. The capital of Malaysia, it has 1.73 million within the city itself and 7.25 million in its metropolitan area. And *spoilers* it is much harder to stay on a strict budget in a big city than a small town. We knew that KL was expensive before we got there. 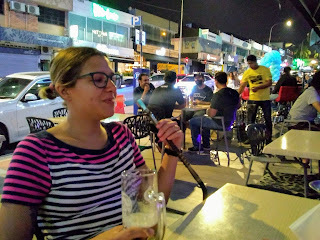 We celebrated Monica's birthday in KL, so we thought it would be a fun splurge. But a still-living-on-a-budget splurge and not a spend-all-your-money-before-you-come-to-your-senses splurge. As you may have gathered by reading our other posts, we are not on vacation. We are on life (and yes, all of you who have read our other city reviews, I will always make that joke), so we didn't do all the touristy stuff. If you really want to go there and spend loads of money (that one too! ), then I won't help you much here. Without any further ado, how'd did KL do!?!?! If you are confused at all about what we are actually looking for while making our assessment, check out our explanations -here-. 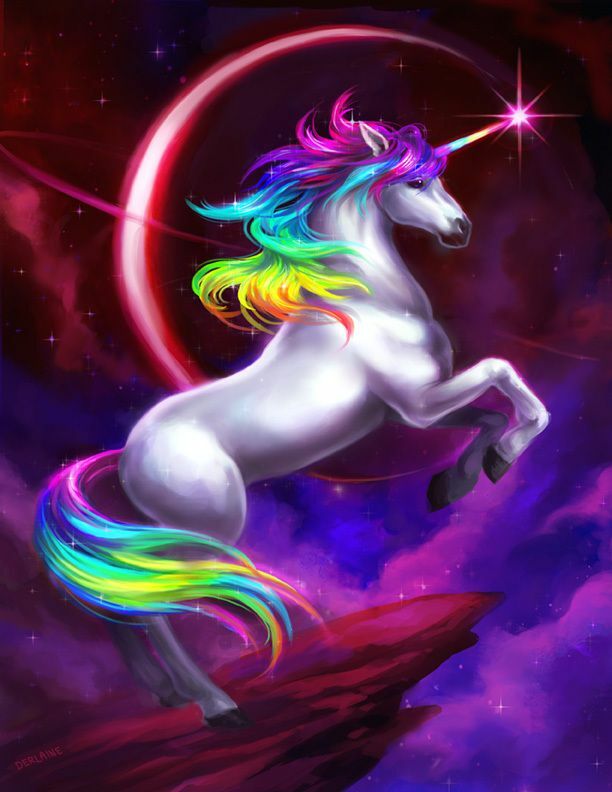 Back? Cool, well lemme break KL down for ya. We love cities. They have stuff to do, people to see, exhaust to breath, they've got it all. But all that wonder and excitement comes with a price tag. And not just the expected stuff, such as your housing being a bit more or food and beer coming with an additional surcharge, but even being able to get to the food and beer will cost you more. We, through sheer ignorance, found an AirBnB that made it just about impossible to walk to the train station which made every trip into the city proper a Grab or Uber ride. We didn't try the bus, because it was 1.5hours each way. Even though each Grab was only a few US dollars, those really add up! Especially when your budget is as tight as ours. In fact, we spent more than 10% of our total daily budget (including flights, housing, the works) on just transportation in KL. This cost becomes moot if you are content hanging out at your place and working all day, or only visiting what is nearby, but that isn't why you are visiting the big city, now is it? Conclusion: KL put a bit of strain on our pocketbook. What this meant for us was rain grounded us for hours, since we couldn't afford (or at least justify) the expense of traveling. But if you do get stuck in KLCC (City Center) during a rain storm, the chances of you getting wet are pretty much zero since you can walk a large amount of downtown without ever even going outside. So, a sort of win-win-lose-lose scenario here, if you know what I mean. Conclusion: Better like where you are before it rains in KL. We really have to give KL some credit here, cause it is shockingly walkable. Yes, you are in the sun and it is hot (or raining like the apocalypse on your face), but it is freaking Malaysia... what did you expect? If you are inclined to walk for hours in the sun (which we did a few times) you'll be rewarded with nice sidewalks, easy to cross-by-foot highways (pedestrian bridges periodically placed), and frequent cross-walk lights that cars mostly adhere to! And, and (and! ), cars, like throughout much of Southeast Asia, don't seem to be on a personal mission to kill you! So if you do need to cross a road, people will tend to slow down and not murder for the sake of rules. In much of downtown, you don't need to worry as much about the sun and heat (or rain) since it seems like you hardly have to go outside at all to get around. Elevated walkways and mall after mall with help you forget all your worries (and what time of day it is!). Only once did we find a route nearly impossible to navigate (getting to the train station... so sort of a "big deal" one). Conclusion: Well done KL! 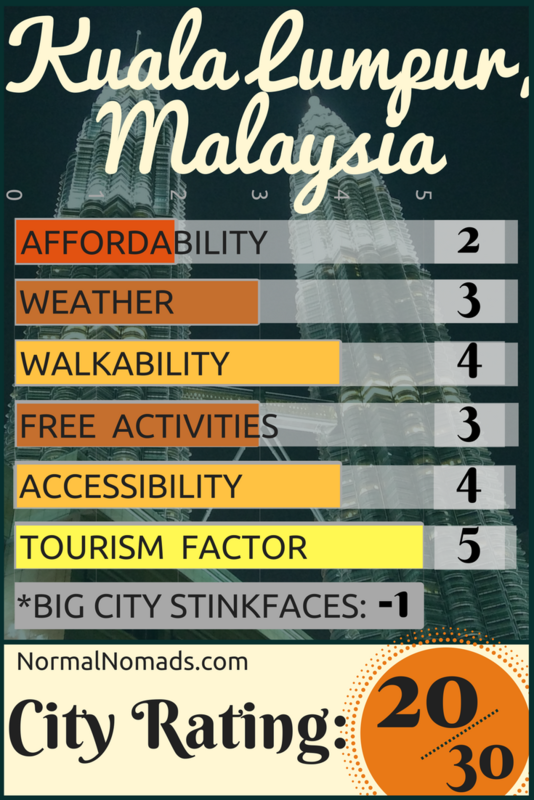 A perfectly walkable big city is a bit of a unicorn, and KL gets darn close. KL has a lot to do. Parks, caves, benches (although don't sit on ledges in front of stores... or you will be politely told to get up and shown to a bench by a smiling security guard... jerks), and some pretty spectacular people watching. Unfortunately, all of it costs money to get to in the first place. And then you go back to the whole "a Grab or Uber costs a large percentage of our daily budget" conversation I feel like we've been having a lot lately. And, if you do find yourself in downtown KL with a disinclination for spending, you'll mostly find you end up watching other people spend instead. 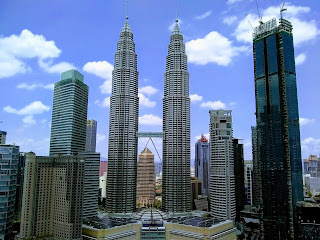 KL is sort of shoppers paradise, with many expensive things in the US or Europe being a bit cheaper but without skimping on all the trappings of shopping (good service, shiny storefronts, big malls), and if you suffer from a compulsive need to shop then DO NOT VISIT KL! We don't suffer from that one affliction, so mostly found the mall air too dry and cold and quickly got bored by them. KLCC does have a water play area for kids just outside the Petronas Towers in KLCC Park, and if you aren't a single man (read: creepy) then that makes for some fun people watching, which is nice. Conclusion: Taking advantage of all the free stuff in KL is like going to a diet clinic next to a McDonald's that's giving away free Big Macs. The Grab from the airport to downtown will take you about an hour, maybe about 75 ringgit including tolls. That is not quite as cheap and easy as you can get (Denver is still our perfect score in this), but it is pretty darn good. 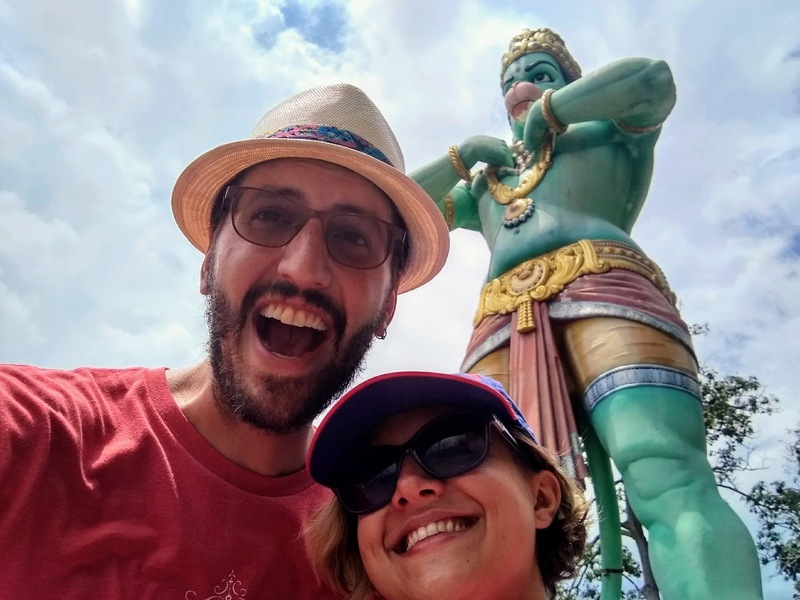 Americans can travel visa-free for 90 days in Malaysia (and our British friends assure us it is much the same for them). Wifi speeds are good and consistent. We easily found cafes and bars that would trade their wifi password for the purchase of a drink (or all of your personal information), and thus never had to worry too much about spending the additional money on a SIM card. Conclusion: KL makes visiting and getting to work a pretty painless process. Holy cow is Kuala Lumpur an international city! We didn't spend enough time there to fully get a grasp on all the different cultures and ethnicities, but there sure were a bunch. In fact, in sort of an interestingly unique way, the population was so diverse that people there won't immediately assume you (assuming you are a westerner) don't live there. Conclusion: KL is an easy place to blend in and get a feel for what it's like to live there. It's almost difficult to be a tourist, but that means that it isn't obnoxiously full of obnoxious tourists, which is great. The Malay (and the Chinese and the Indians and darn near everyone) are friendly people. In Malaysia (at least outside of KL), if you smile and say "hi" to someone you pass on the sidewalk, you will usually find they smile and say "hi" back. We both put the smile test to work by constantly smiling like idiots. We can't help it; it's just our faces. What we found in KL was a trend we've seen (and perhaps you've noticed as well) in many large cities: Stinkface. You smile at a person, cause your face just does that, and instead of smiling back they sneer at you. And not just for a moment either. Now that you have their attention, they zero their focus on you with the full power of their sneer and maintain it well beyond the point you have walked past them. It would seem odd to you or me that a person who cares so little about you as to not smile back would turn their heads completely around as to aggressively sneer at your back, but that is what happens. Besides that, cities are cool and fun, and the people can be super friendly and nice and warm once you know them! 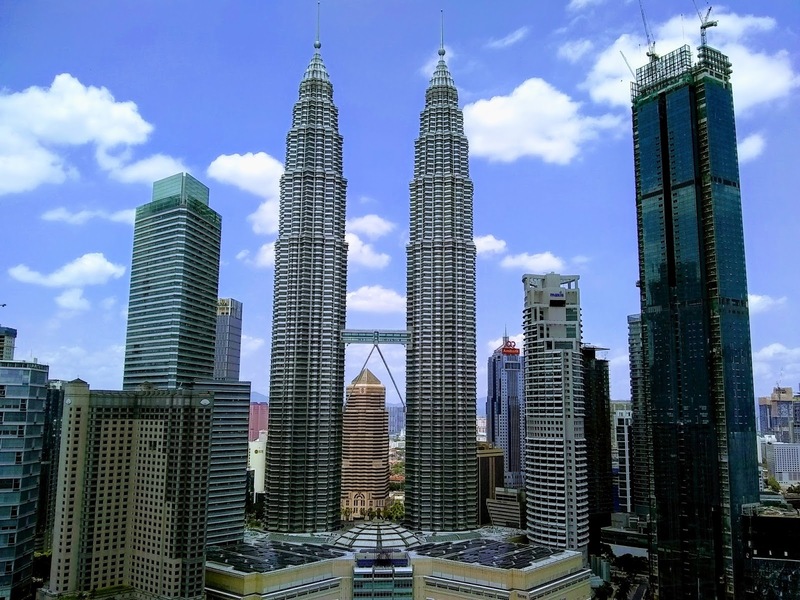 Overall, Kuala Lumpur (KL) is a good place to try out some international food, see the big buildings, enjoy an infinity pool, and do a lot of shopping. If you're on a tight budget, it's not the best place for cheap living in Southeast Asia.